A formal written work agreement with a senior caregiver is specific and creates the framework to avoid misunderstandings. HWS has a template that can help you out. If you’re an in-home senior care provider that is looking to work with a new senior, it is important that you establish the ground rules right away. The best way to do that is to create a clear and detailed senior caregiver work agreement that will serve as a guideline for both you and the family. It will outline what is expected and will help both parties avoid confusion in the future, should any unexpected situations or misunderstandings occur. 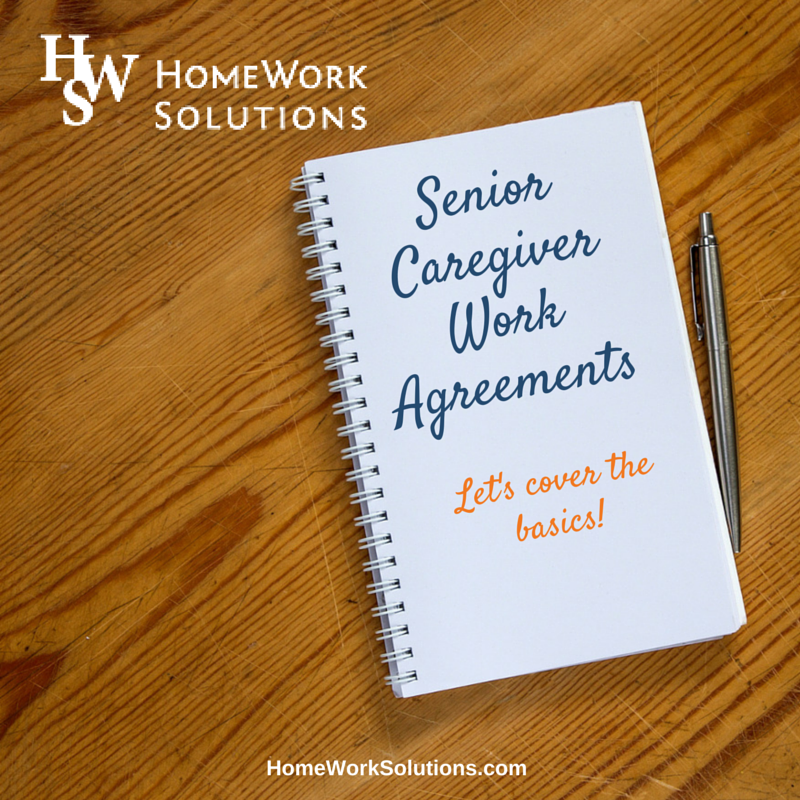 So, how do you create a senior caregiver work agreement? We’ve outlined some of the basic must-haves below. 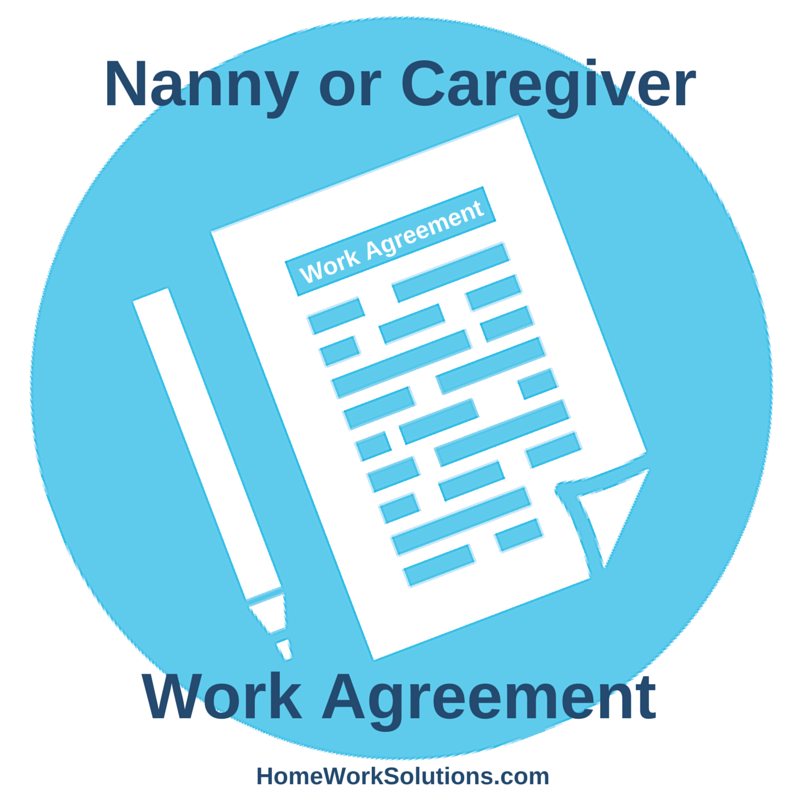 The work agreement (sometimes called a contract) you negotiate with your nanny, housekeeper, or elder care provider sets the professional tone of the work relationship right from the start. A carefully thought out work agreement will help the employer avoid future problems and misunderstandings with the employee. By Dr. Lindsay Heller, Psy. D.